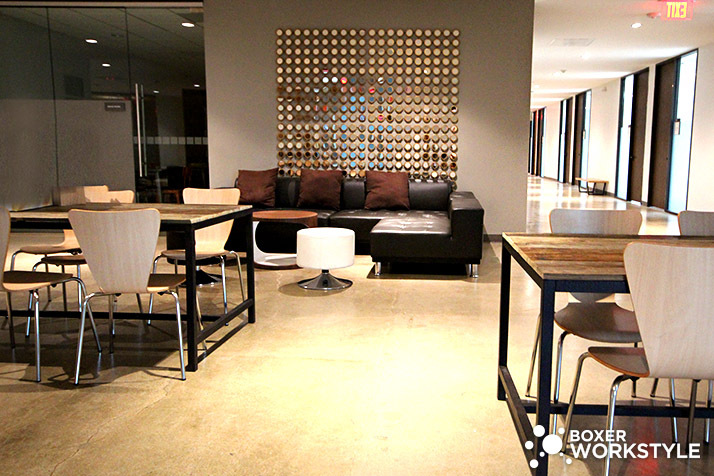 November 11, 2015 (HOUSTON, TX) – Boxer Workstyle announced today it will provide free rent through the end of the year, December 31st 2015, to any new tenant who signs a 12-month agreement on a Houston-area executive suite. In the spirit of Thanksgiving, the company wants to give a boost to the small businesses and startups that continue to emerge and help make Boxer Workstyle executive suites such a success. We’re running a promotion on commercial real estate in Houston through the end of the year. Interested individuals should contact Boxer Property at 713-777-7368 (RENT) and can schedule a same-day complimentary tour — every day that passes is another day of missed free rent!. The company has 17 Houston-area properties offering Workstyle collaborative spaces , with executive suites starting as low as $275 per month. Each suite comes with a full range of amenities, such as 24-hour controlled access with on-site security, conference facilities, Wi-Fi access, lounges, and complimentary coffee bars. The contemporary design, upscale finishes, and natural light of Workstyle offices provide a professional setting for any company. Previous Previous post: Boxer Workstyle: Tested and Launching at 43 Locations!